Will The game ever be Ported to Nintendo Switch as well ? 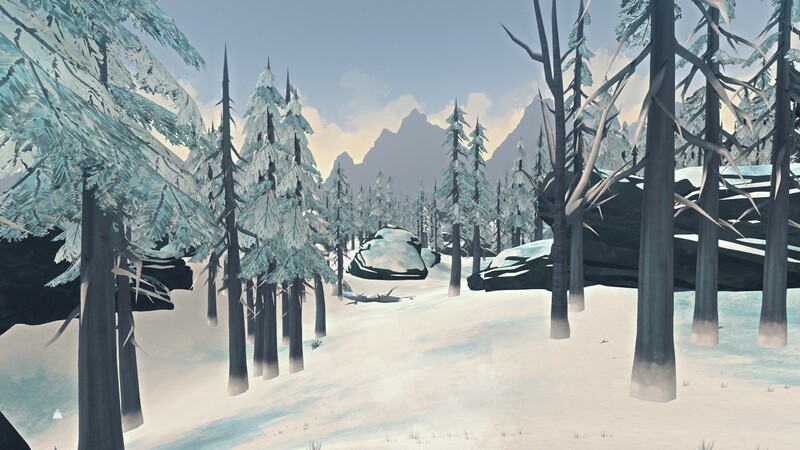 ... Would love to play the long dark on the go !!! This is a fairly simple thing I’d like to have changed in The Long Dark... If you eat / use an item in the Long Dark item wheel it will be instantly used or will be partially used until the "item use time" (the "using" circle thingy filling up) is completed. Especially now with the fairly nice cooking update i found myself accidentally missclicking leftclick on a RAW meat instead of rightclicking it and placing it on the cooking spot... Resulting in me eating like 10% of the raw meat before I could cancel... Giving me instant and frustrating food Poisoning. It would be nice if items are only "used/eaten" once the "Use Time" has been completed... Meaning you could cancel it during the time you take to use/eat said item... Or maybe have the player confirm the usage of the selected item before using it. Its worth discussing though, if this is really necessary... since it only happens to me every now and then. I do find it quite frustrating when it happens ... But I could avoid the trouble by just paying attention I guess.